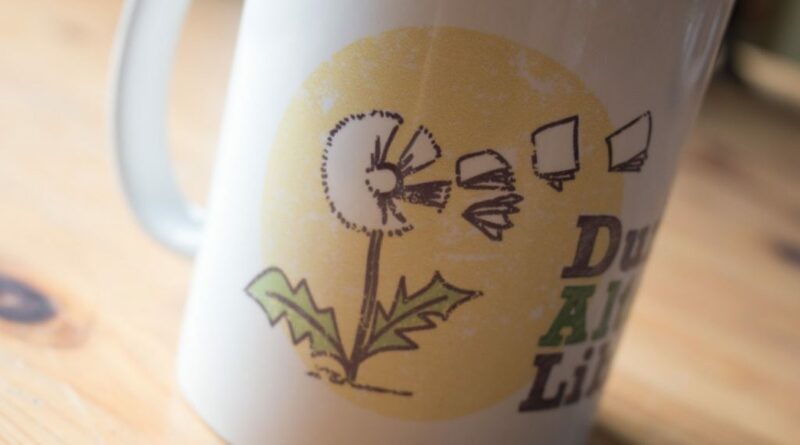 Ari designed the logo for the Durland Alternatives Library, which is housed at Cornell University in Ithaca, NY. Since their founding in 1974, the library collection has focused on alternatives. The first books were about alternative communities & lifestyles in the 70s. Their collection has since grown to include a variety of topics, all with themes of social justice, ecology, and transformative action.